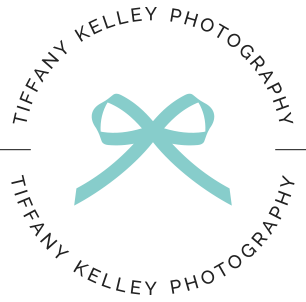 Tiffany Kelley Photography is based in Branson, MO and has been proudly serving clients throughout the Ozarks and beyond for over 10 years. To get in touch, please send a message via the contact form HERE or call (417) 501-6318. 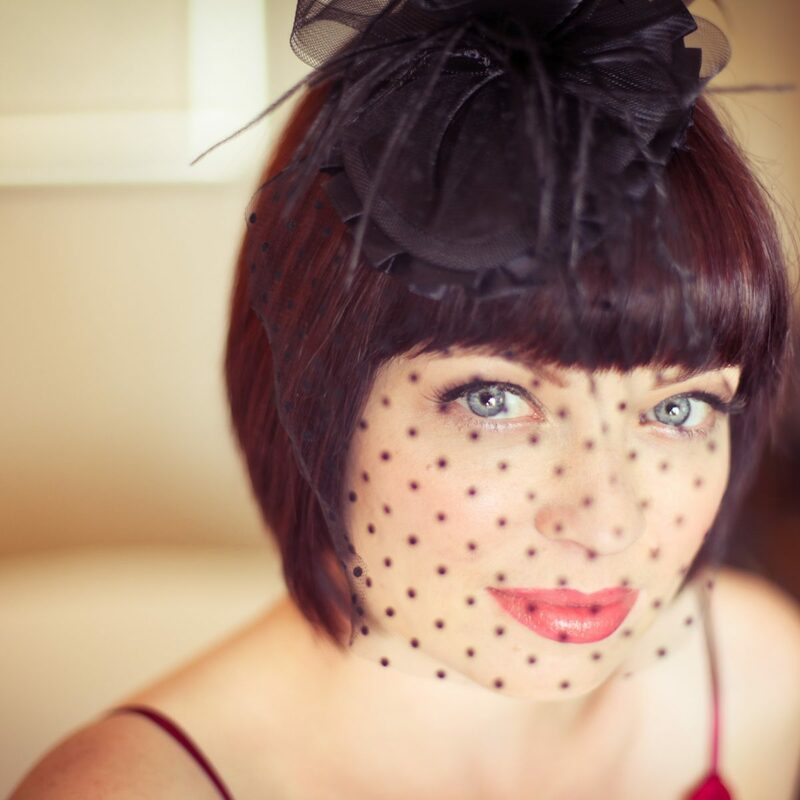 Behind-the-scenes at the studio & sneak peeks from recent photo sessions!